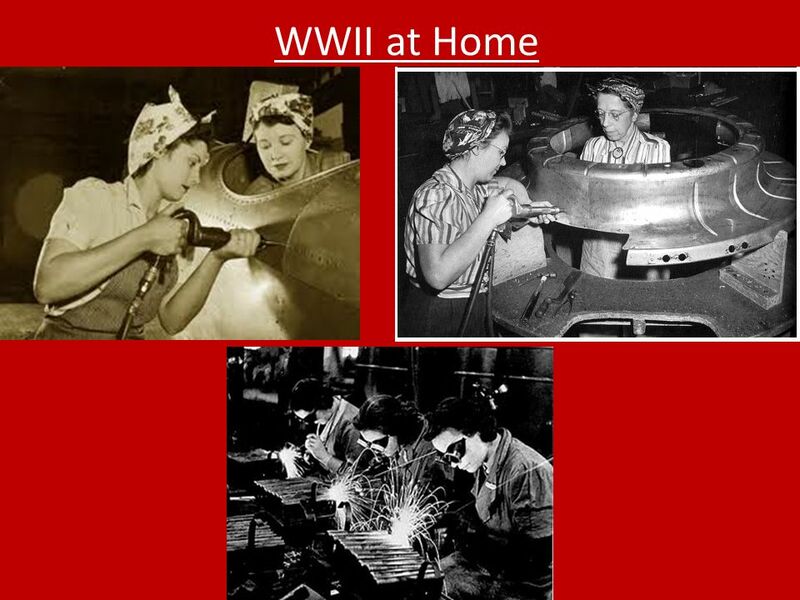 WWII at Home. 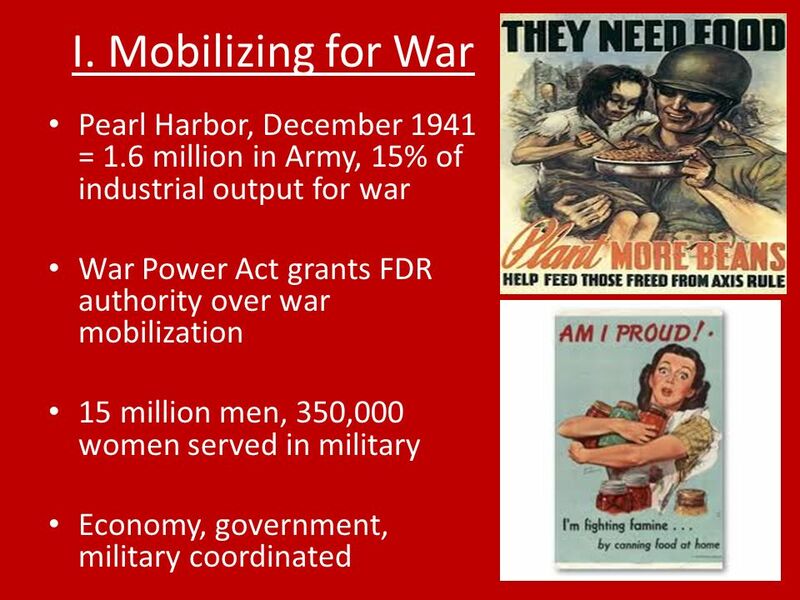 I. Mobilizing for War Pearl Harbor, December 1941 = 1.6 million in Army, 15% of industrial output for war War Power Act grants FDR authority. 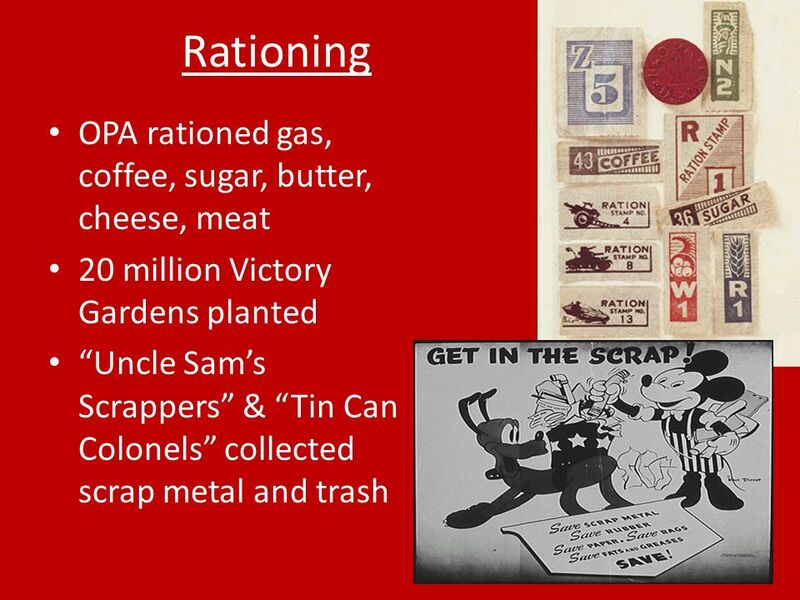 Download ppt "WWII at Home. 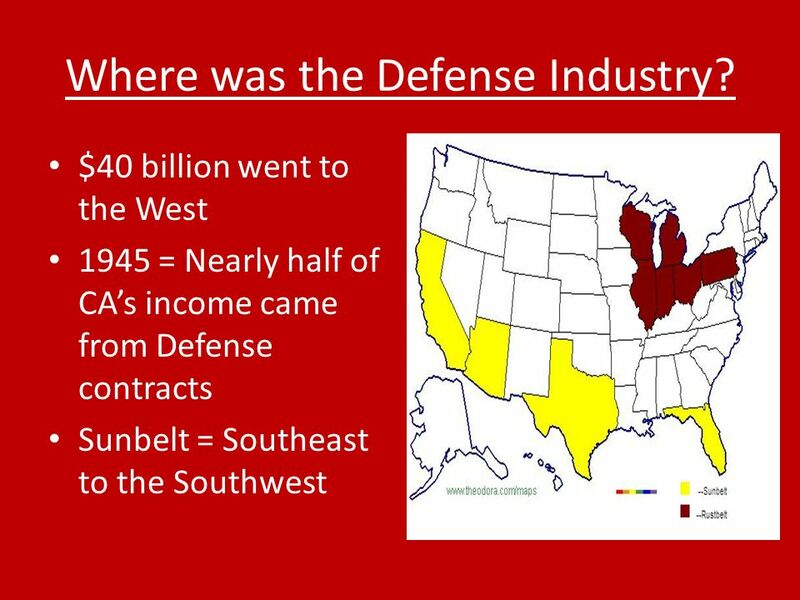 I. Mobilizing for War Pearl Harbor, December 1941 = 1.6 million in Army, 15% of industrial output for war War Power Act grants FDR authority." GOOD MORNING What are these posters examples of? 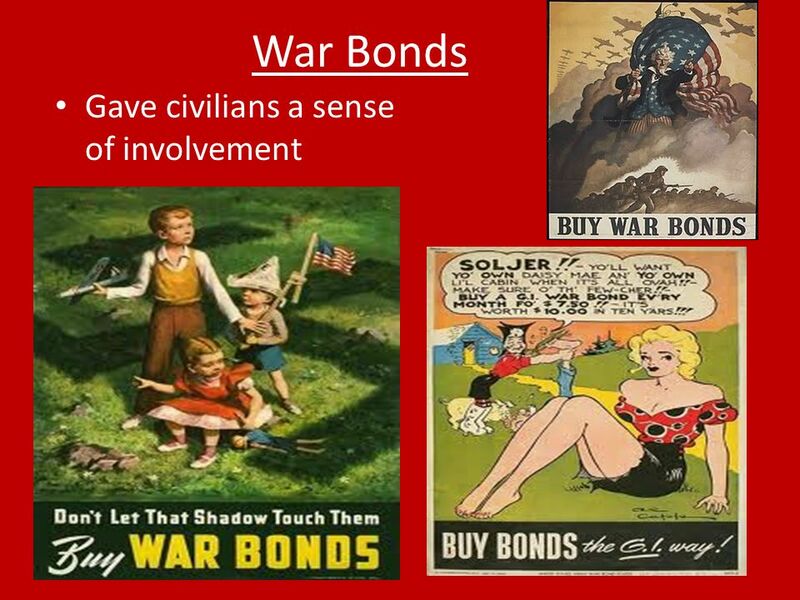 Identify each of the posters by stating what the poster is advertising and how it will help the US during. 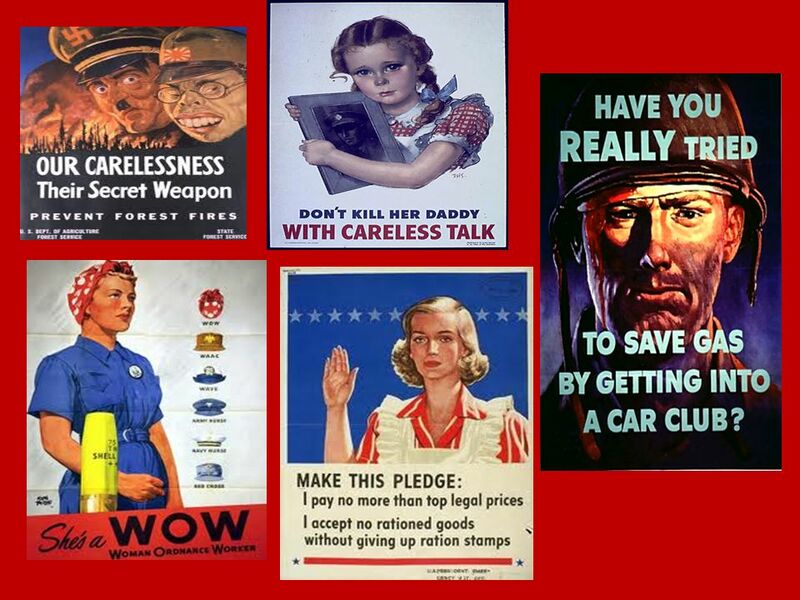 America on the Homefront Preparing for and Fighting in WWII. World War II Home Front An end to neutrality Pearl Harbor brought an abrupt end to American isolationism in December 1941 FDR had already been. Economic Changes Standard 7.2 E.Q. 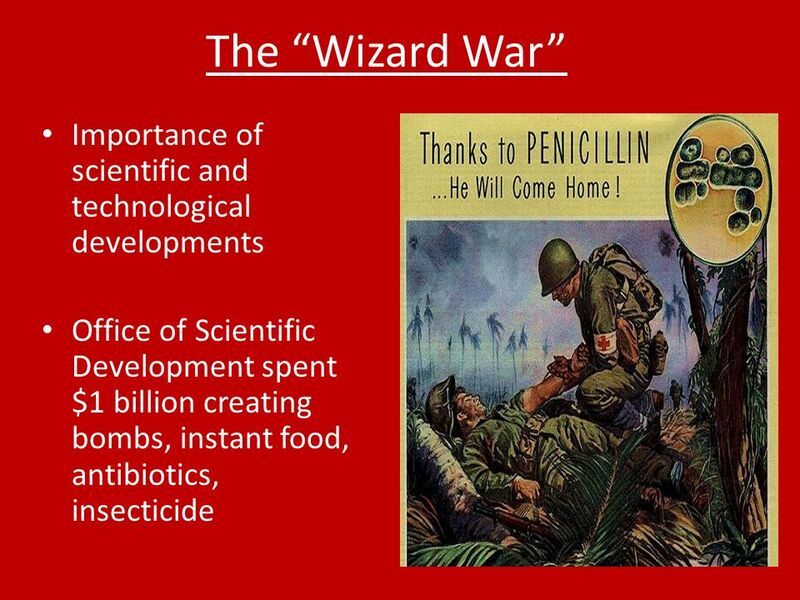 How did American prepare for WWII? 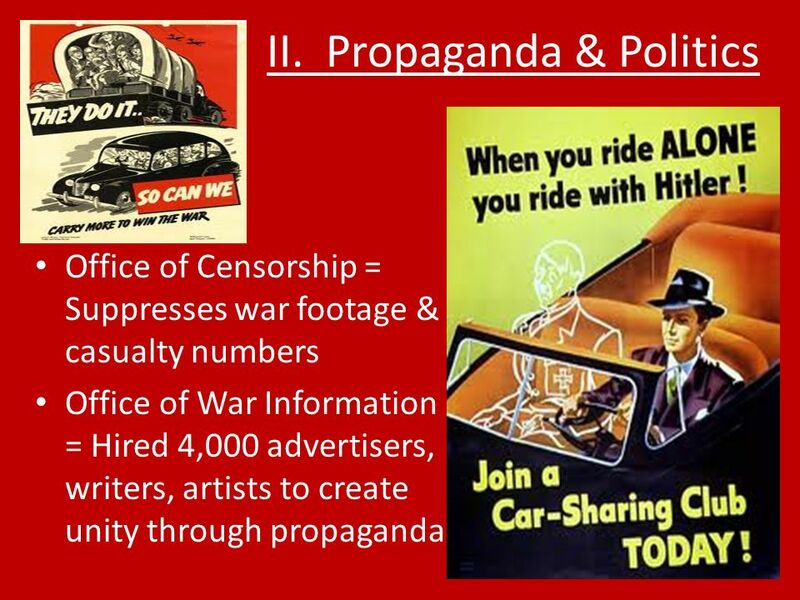 The Home Front World War II ( ) Chapter 27, Section 4. 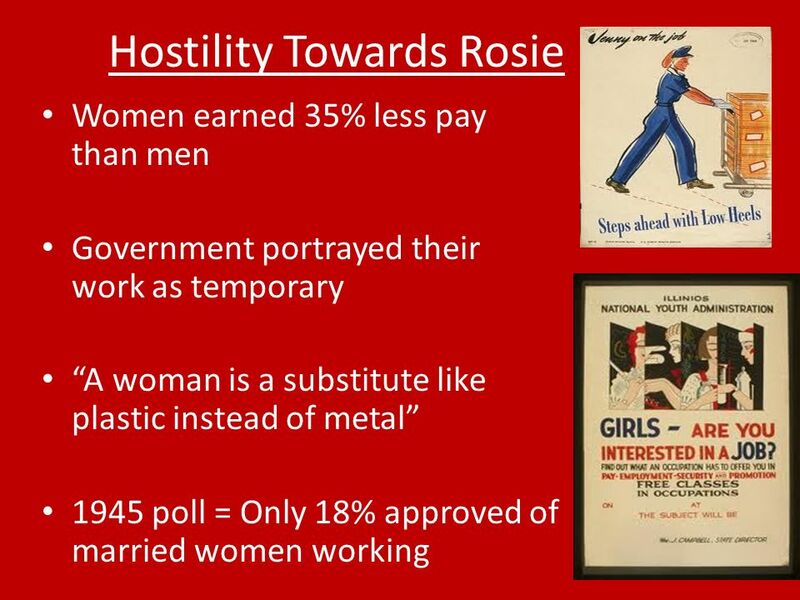 ■Essential Question: –How did World War II transform the American home front? ■Warm-Up Question: –In your document packet, examine Document F & answer. CHAPTER 16: WORLD WAR II. ISOLATIONISM International conflicts in mid 1930s Most Americans do not want to be involved 1928 – U.S. had signed the Kellogg-Briand. 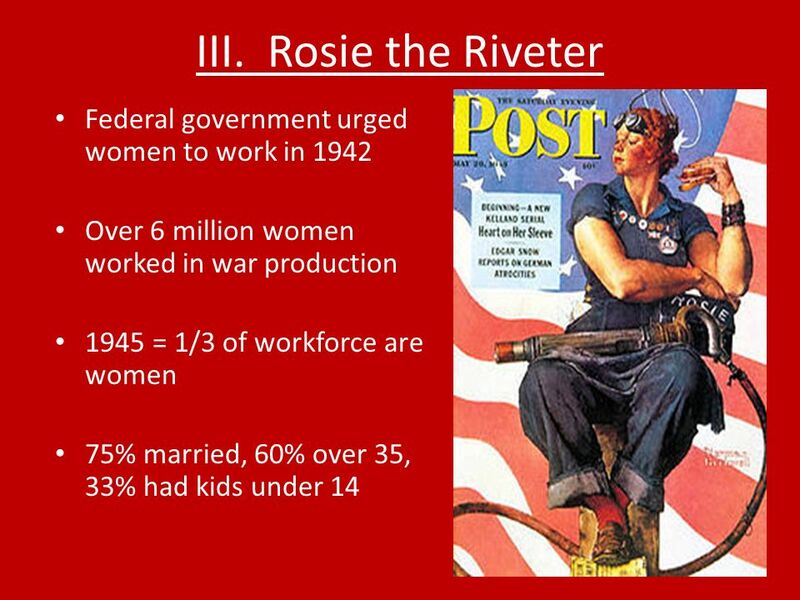 American Home Front in WWII The U.S. Government. 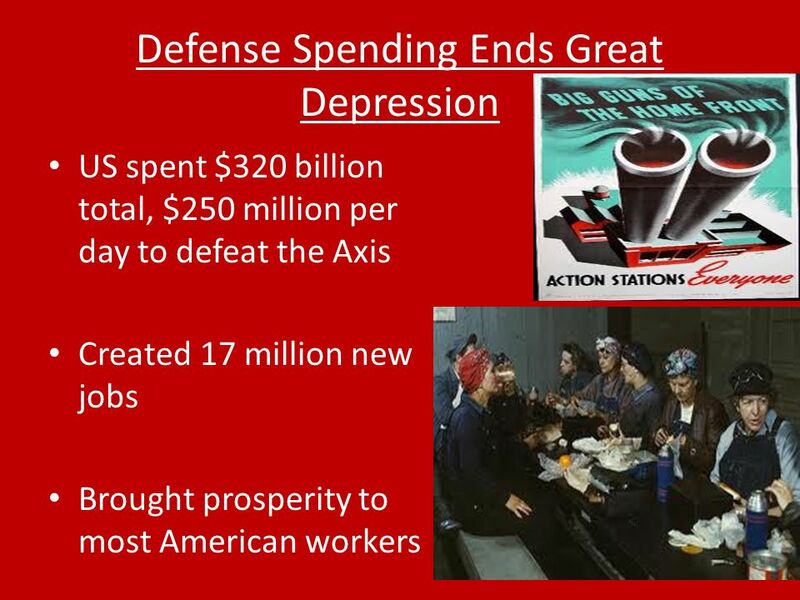 The U.S. Government ■To win wars in Asia & Europe & meet civilian demands, the U.S. gov’t grew to its. CHANGES ON THE HOMEFRONT. Japanese Internment: a refresher What does internment mean? Japanese Americans on the West Coast were moved to internment camps. World War II Pearl Harbor The Home Front Pearl Harbor. WORLD WAR II THE HOMEFRONT. Congress declared war on Japan after the attack on Pearl Harbor. Within two weeks the U.S. was at war with the Axis Powers. 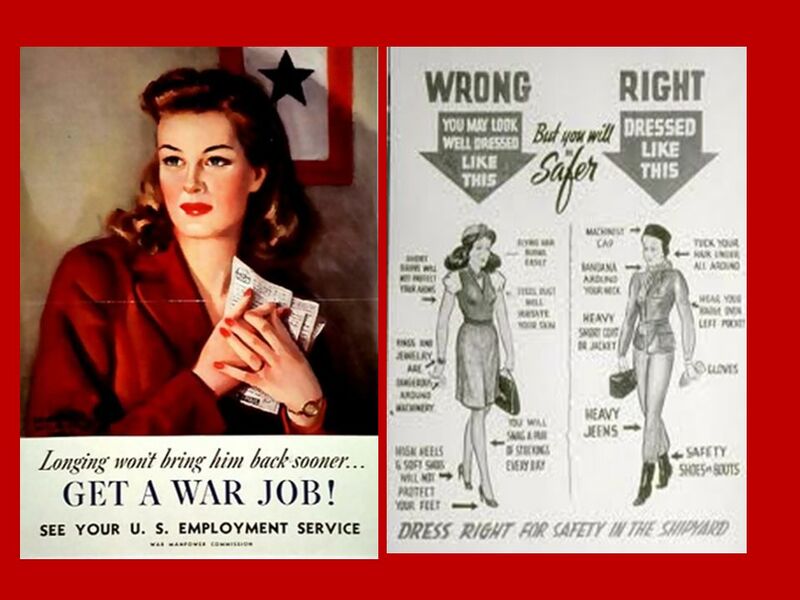  Organizing the War  Women in Industry  Ordeal for Japanese Americans  Tensions at Home. Mobilizing for Victory. 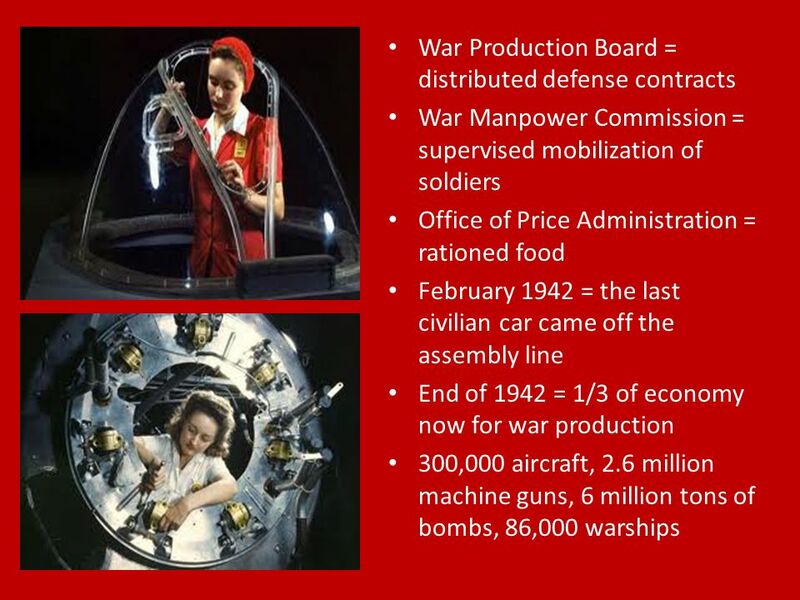 Organizing the Economy The war effort gave Americans a common purpose that softened the divisions of region, class, and national.